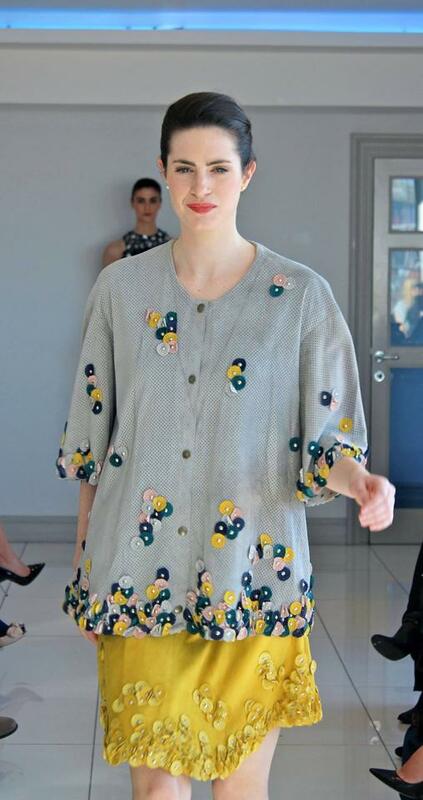 Tuesday October 7th 2014 was a fantastic day for Irish Fashion. The Council of Irish Fashion Designers held their AW14 press day which took place in the Peter Mark headquarters on South William Street. 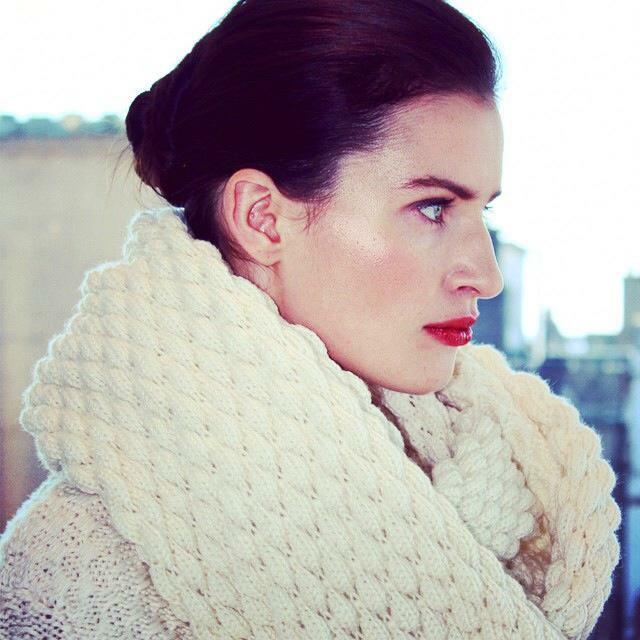 CIFD aims to build an aspirational brand for the premium sector of the Irish Fashion Industry. The show was held on the top floor of the HQ which was filled with natural light (a perfect venue for the show). We were spoilt for choice with 15 designers involved in the show. The show had great coverage with a number of journalists and photographers, Xposé was also there to capture the AW 2014 fashion. With such a huge variety of pieces we were spoilt for choice yesterday. From chunky knitwear to bright elegant dresses it really was an amazing show. Be sure to check out the designers websites to see more of their collections.